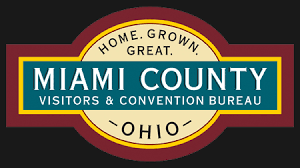 Calling all cookie bakers – the Piqua Community Farmers Market is hosting a chocolate chip cookie baking contest on Thursday, June 29th at 5:30 p.m. There will be 2 categories, Youth (14 & under) and adult. Cookie bakers are asked to bring one dozen cookies to the market by 5:30 p.m. Judges will start judging promptly at 5:30 p.m. so we need all the entries in by then. Cookies will be judged on appearance, taste and general appeal. After the judging the winners will be announced and then there will be a cookie and milk social for the contestants and the Farmers Market visitors and vendors. Milk will be provided. Contestants are encouraged to bring in their family favorite chocolate chip cookies or invent a new one to “wow” the judges. The winner in each category will win “Market Money” to be used at the Piqua Community Farmers Market along with a special gift from Readmore’s Hallmark. The first place winner will receive $15, the second place will receive $10 and third place will receive $5. Every contestant will receive a $5 Gift Certificate from Readmore’s Hallmark. 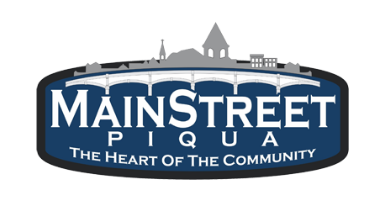 For more information on the Piqua Community Farmers Market chocolate chip cookie contest please contact Mainstreet Piqua at 773-9355.